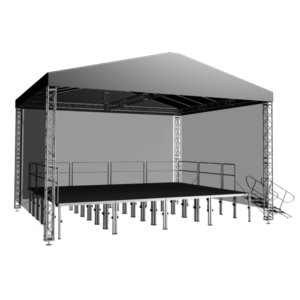 Stage Concepts are suppliers and distributors of the finest European and UK manufactured aluminium stage truss systems. 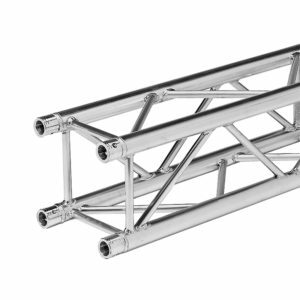 Standard Ladder Truss is always popular for lighter duty applications, with Triangle Truss giving larger weight handling and its distinct aesthetic. 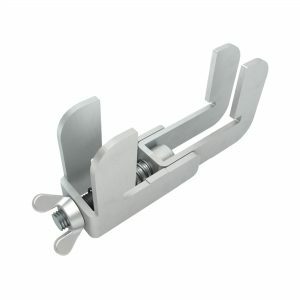 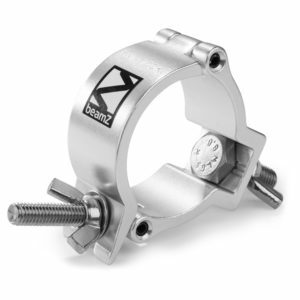 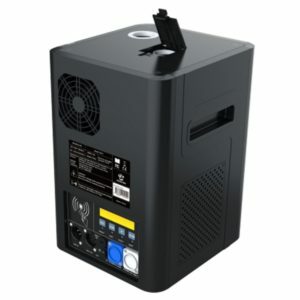 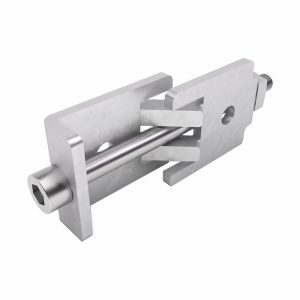 Our Square Trussing is the mainstay of most professional builds, and is available from Alustage range in several design specifications, with options from manufacturers such as BeamZ Professional and Milos to ensure that your build project is of the highest quality and meets all current safety testing requirements. 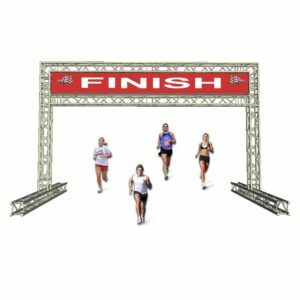 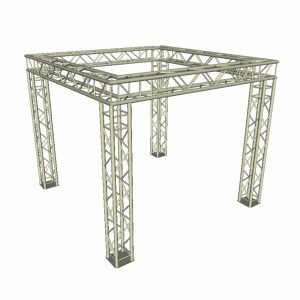 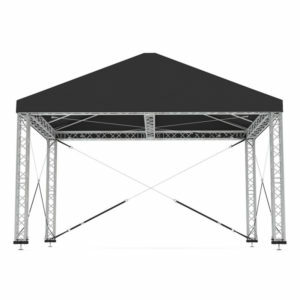 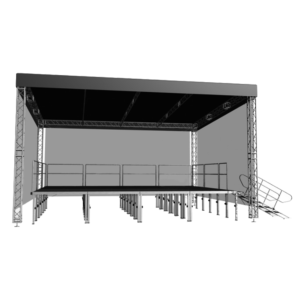 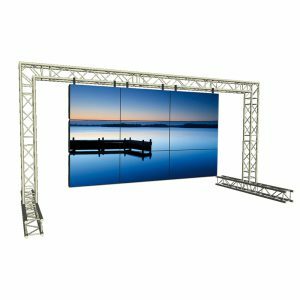 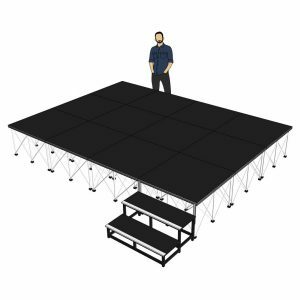 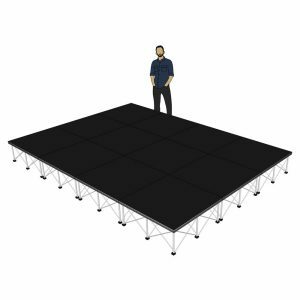 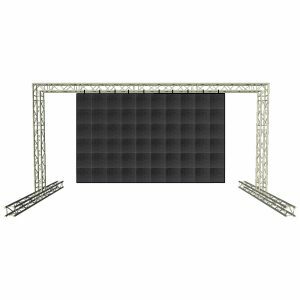 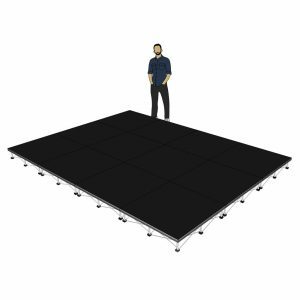 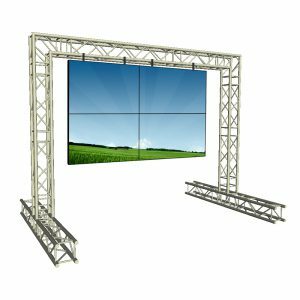 We can advise you through the different grades of stage truss available and the suitability of its usage for whatever your build may be, from a lightweight shop truss system, ready to go Box Truss Package, to heavy duty industrial stage truss rigging. 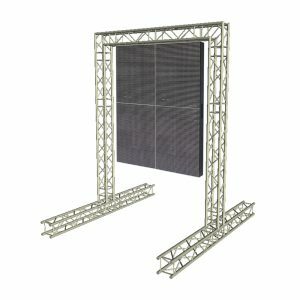 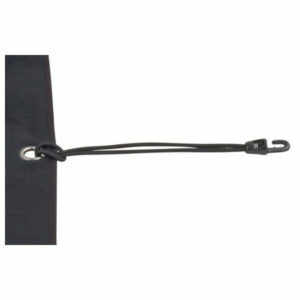 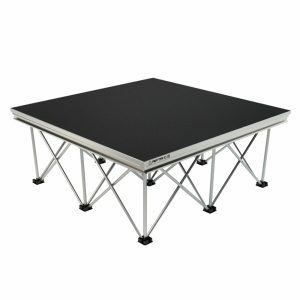 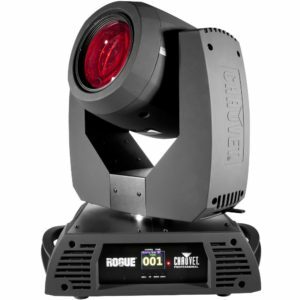 The perfect choice for lighting truss and stage truss. 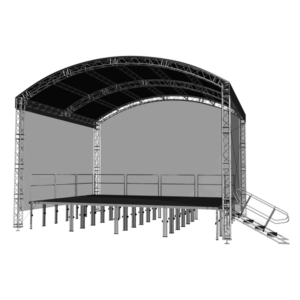 We have pre-packaged Exhibition Stands and Stage Roof Systems, and our bespoke truss design service allows us to cater a truss system to your exact requirements, making us the favourite choice of set builders and stage designers.